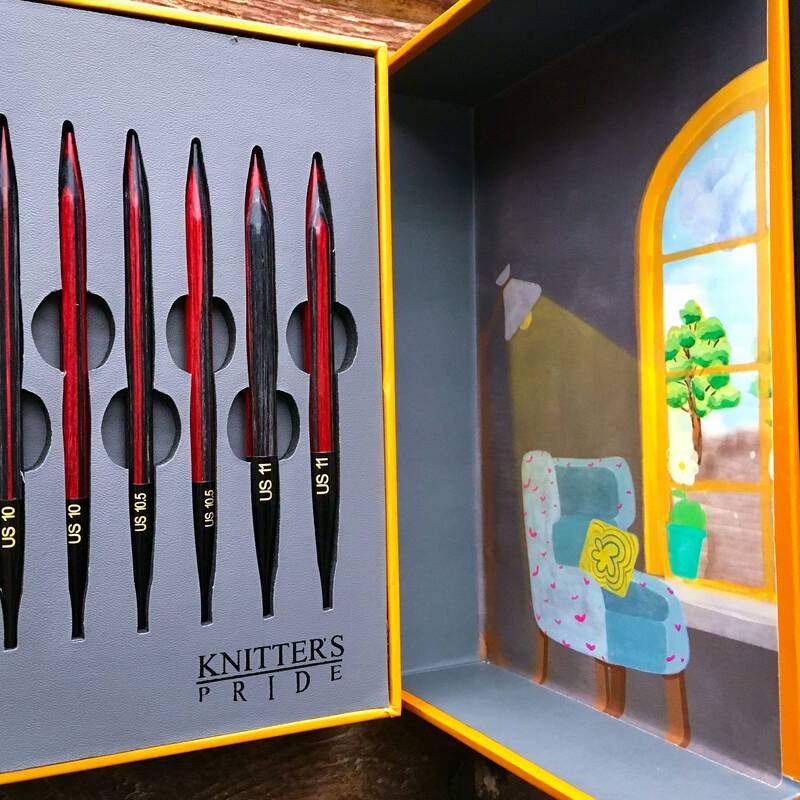 Knitter's Pride Gift Set for 2018 is here! 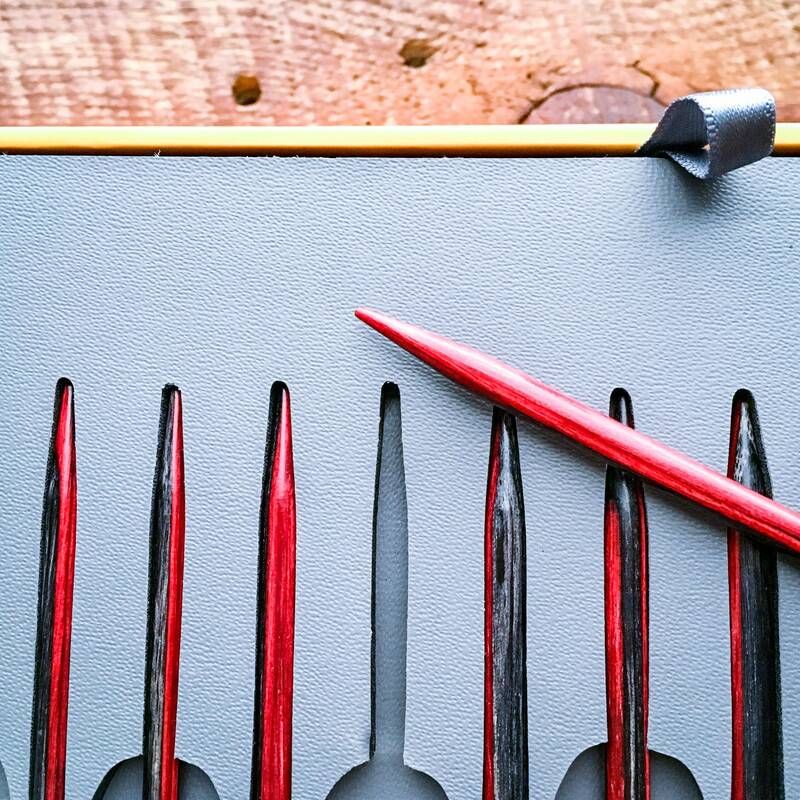 This set contains Nine pairs of Millennium Interchangeable Needle Tips with matte black connectors. 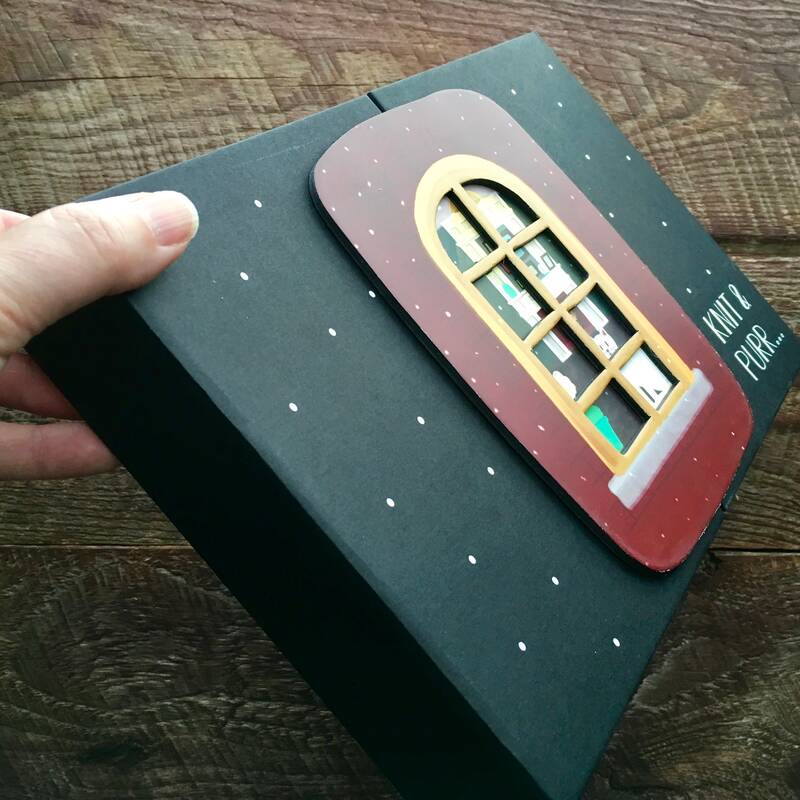 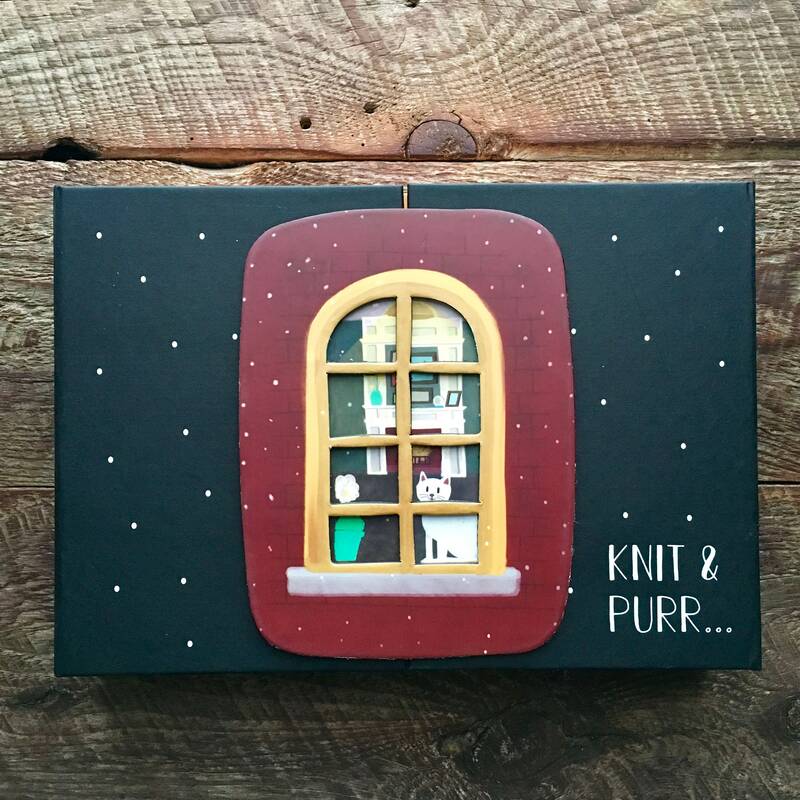 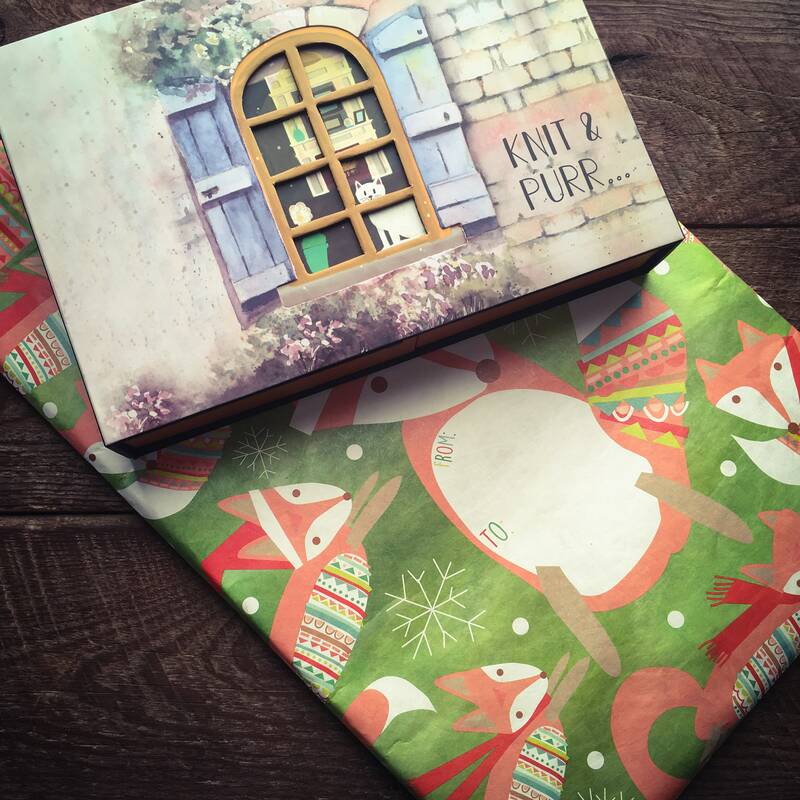 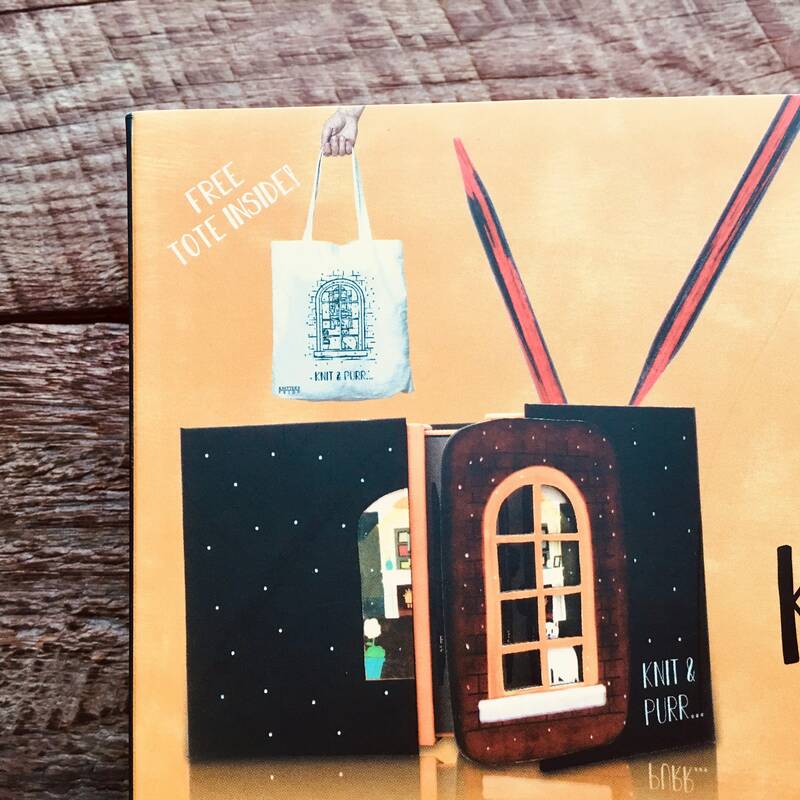 This is *THE* gift for knitters thoughtfully packaged in an adorable box! 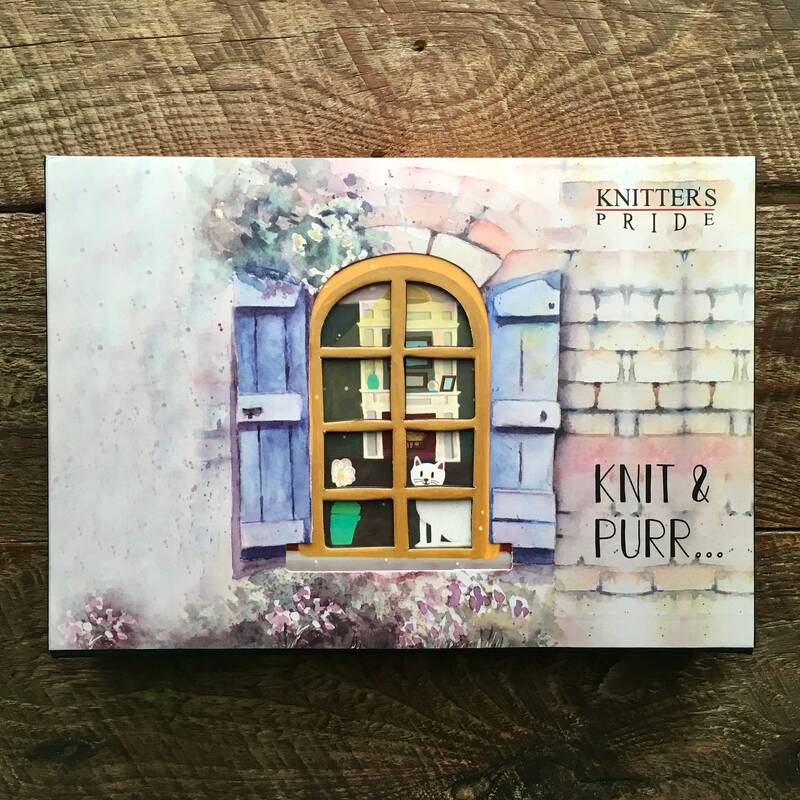 Guaranteed to thrill and impress the knitter in your life (even if that knitter is you!). 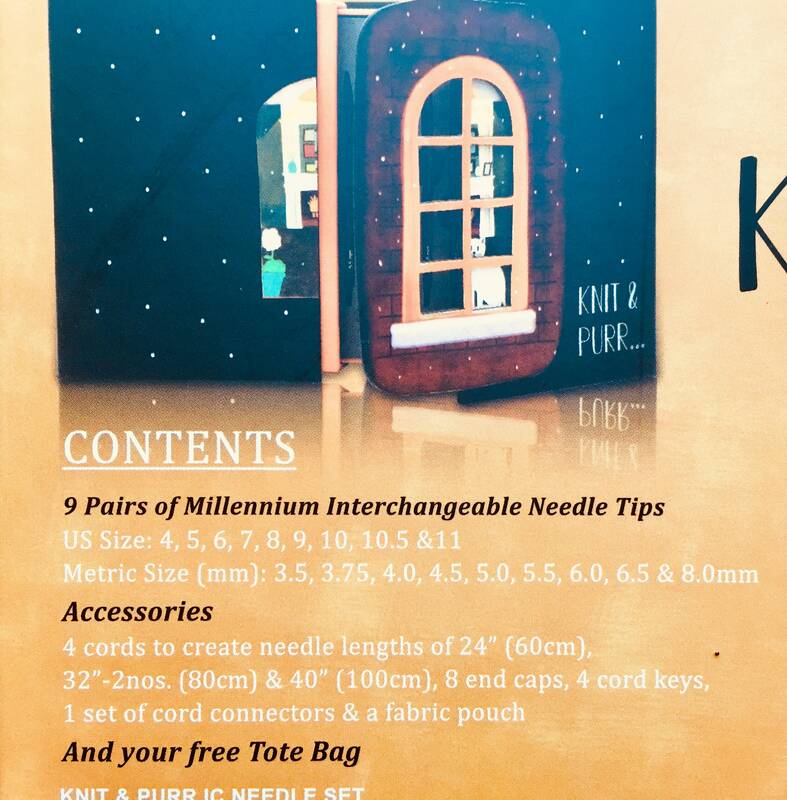 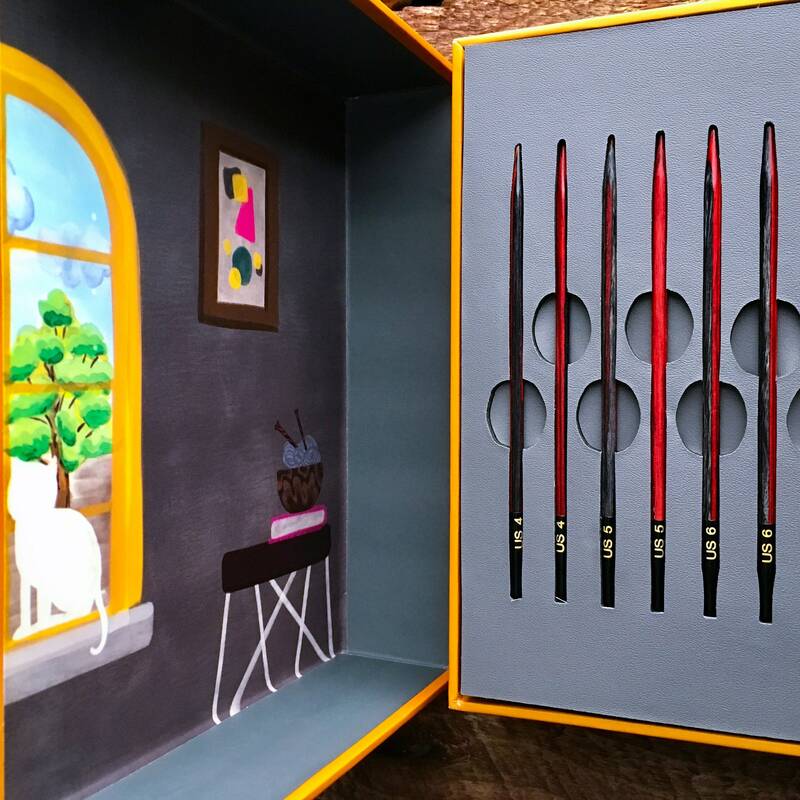 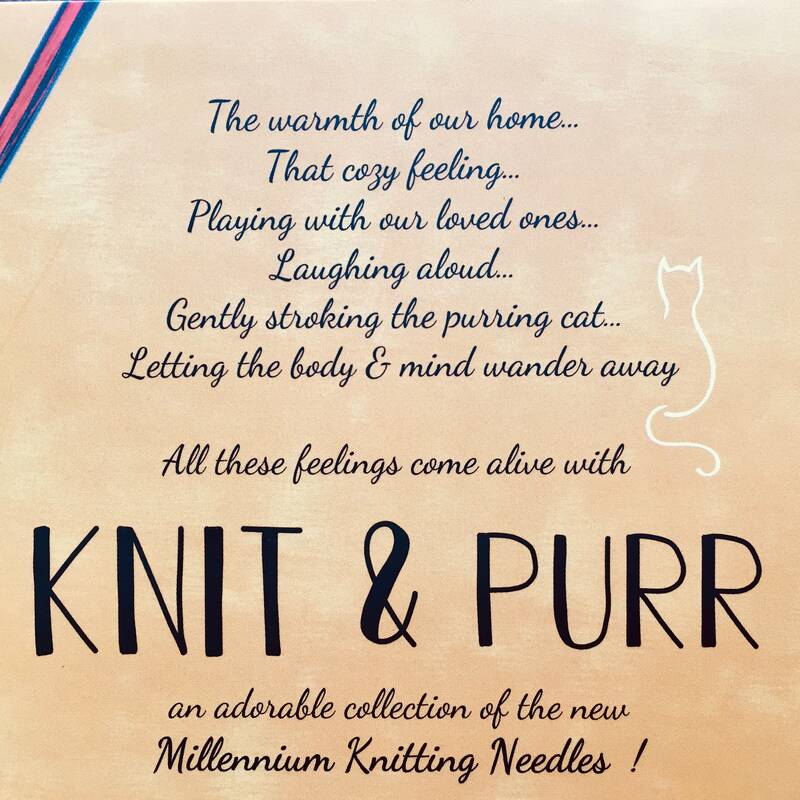 This interchangeable knitting needle set is *THE* gift for knitters thoughtfully packaged in an adorable box!